Fruit picking has long been popular in Japan. There are many strawberry-loving Japanese people! 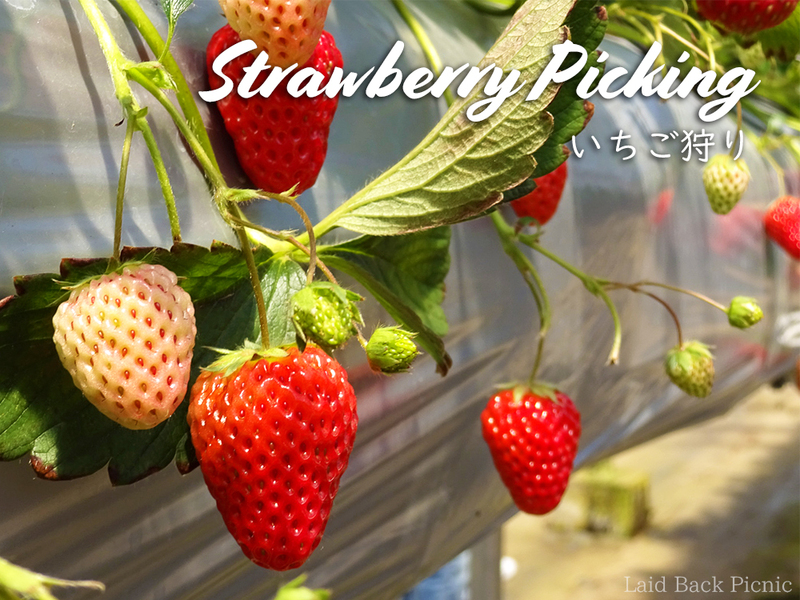 Recently, many tourists visiting Japan also enjoy picking strawberries. So I will share the "Gaiya Farm" I visited. The nearest station is "Honda Station" or "Kamatori Station". I could not find bus from either station. I recommend a taxi as it takes about 40 minutes on foot from the station to the farm. You can pick it yourself and bring it home. 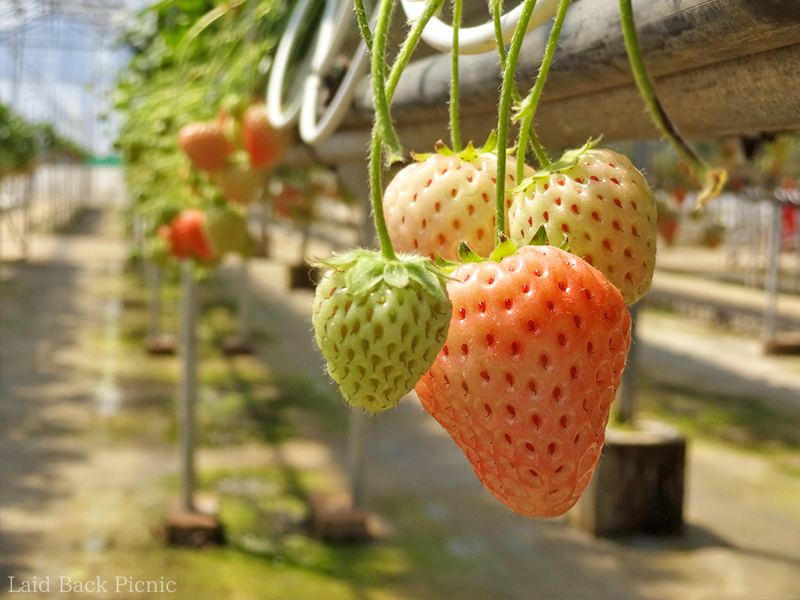 ※ It seems that you can not eat picked strawberries in the farm. I ate a rare white strawberry called "White Princess". The white strawberry was sweet.